Hippie Stick Deodorant is a truly effective all-natural odor solution. 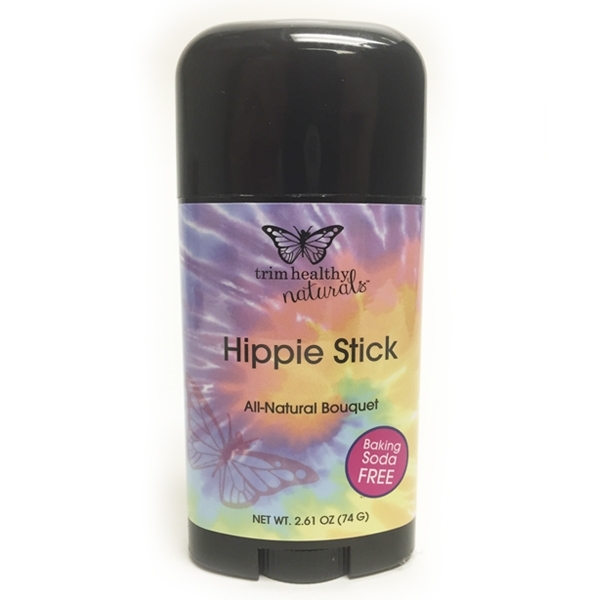 Hippie Stick comes in a refreshingly spicy scent that’s has just the right floral bouquet while the unscented Hippie Stick has only a clean coconut scent and contains no essential oils. Both offer unmatched, all-natural odor protection without any harmful ingredients and you’ll appreciate the throwback design and oval twist-up tube too! *NOTE: This is the BAKING SODA-FREE version of the SCENTED Hippie Stick. Specifically engineered for those with skin sensitivities to Baking Soda. Hippie Stick deodorant is a truly effective all-natural odor solution. Hippie Stick comes in a refreshingly spicy scent that has just the right floral bouquet. The unscented Hippie Stick has only a clean coconut scent and contains no essential oils. Both offer unmatched, all-natural odor protection without any harmful ingredients and you’ll appreciate the oval twist-up tube too! Deodorant is straight-to-your-bloodstream stuff! Whatever you put on your skin (especially under your arms) goes straight into your body. That alone is a reason enough to try the all-pure Hippie Stick. 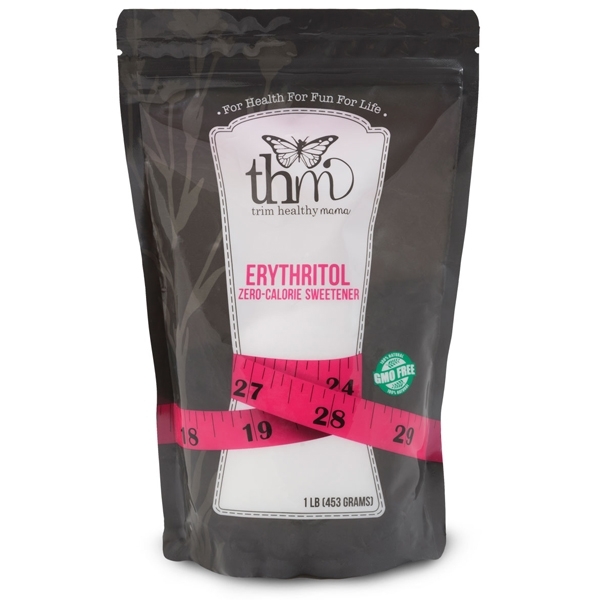 No more harmful ingredients and fear of heavy metals. 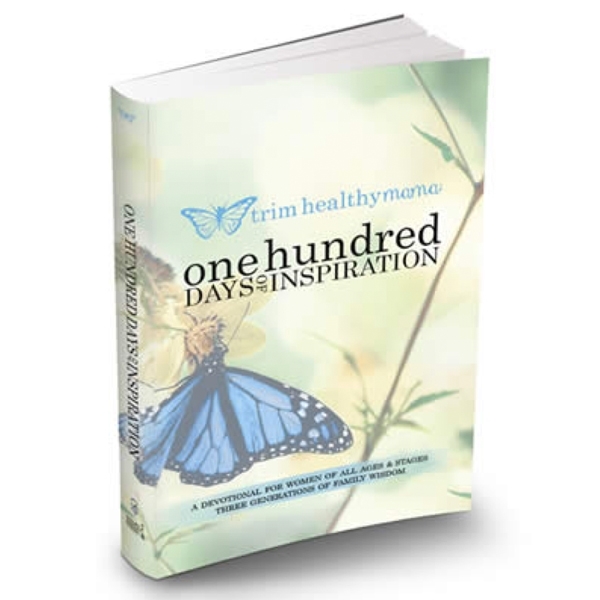 No more messy dipping and slathering trying to make your own all-natural concoction. We are beyond excited about this tried and true personal care product! We have been testing and using this for years… we wanted it to be perfect…we wanted it to be the purest and now we’re ready to share it with you. Great for the whole family. It’s time to get your Hippie on! 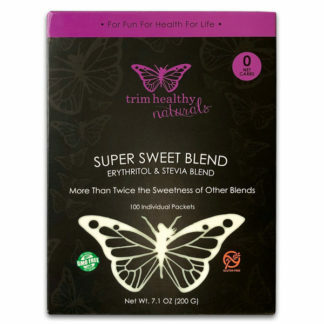 Like all other Trim Healthy Naturals’ products, you will not find any water, harmful chemicals, or nasty preservatives because everything we make is absolute skin food!